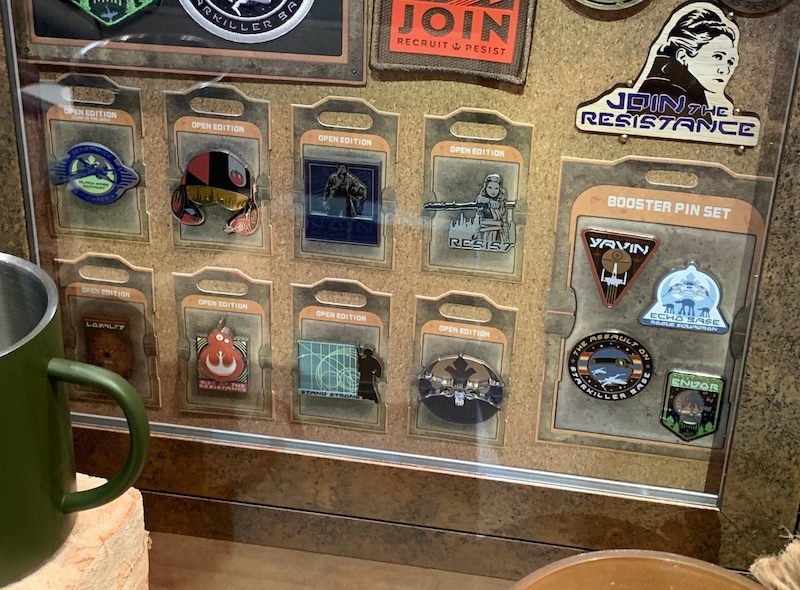 Not only is the Rise of the Resistance attraction vehicle on display at Star Wars Celebration in Chicago, but Disney Parks also has a preview of the merchandise! Here is a first look at the Disney Pins coming soon to the new lands at Disneyland and Walt Disney World. Individual open edition pins, booster pin sets and lanyard medals were on display. We are so excited for Star Wars Galaxy’s Edge to open this summer at DLR and WDW. 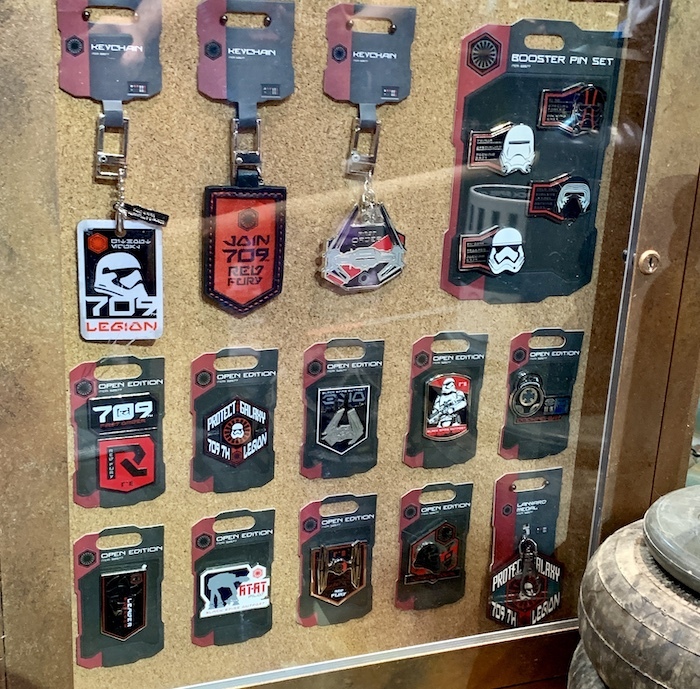 More merchandise and pins are expected to be previewed throughout the weekend at Star Wars Celebration in Chicago!